Huron Township Parks and Recreation is hosting a pancake breakfast and Easter egg hunt on Saturday, March 12 at Huron High School’s cafeteria, 32044 Huron River Drive. 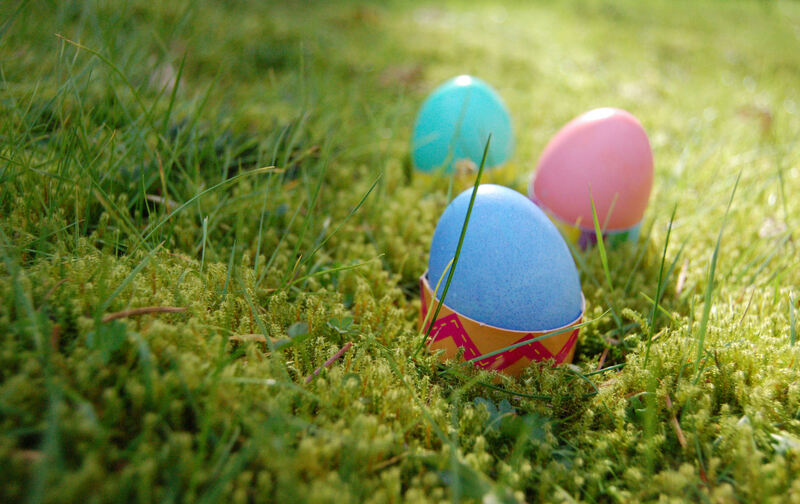 Breakfast will be served from 9 to 10:15 a.m. and the egg hunt begins at 10:30 a.m. for ages one to ten. Breakfast will cost $5 per person, and children two and under are free. The Easter bunny will also be hopping around during the festivities, and the Huron Township Police Department will offer free fingerprint ID cards for all children, who will receive a chocolate bunny for getting printed. Music will be provided by DJ Scott. This entry was posted in Community, Events, Government on March 3, 2016 by Scott Bolthouse.